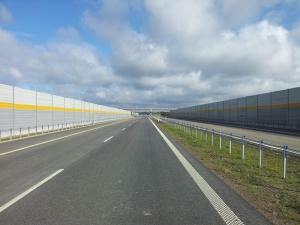 Unbelievable price on Acoustic barriers in Lutomiersk (Poland) company P.W. "BUD-MASZ" MACIEJ STACHLEWSKI. Wide choice of quality products at affordable prices.